Please join us for a screening of "All the President's Men," followed by a panel discussion about the state of American journalism with a host of accomplished journalists and academics — including the Press-Telegram's Tim Grobaty, author of I'm Dyin Here: A Life in the Paper. there is a $2 lot across from the theater. Released in 1976, "All the President's Men" tells the incredible story of how two green Washington Post reporters, Bob Woodward and Carl Bernstein, uncovered the details of the Watergate scandal that led to President Richard Nixon's resignation. The screening will be followed by a panel discussion and audience Q&A with Jennifer Fleming (moderator), Tim Grobaty, Russ Parsons, Sarah Bennett and Barbara Kingsley-Wilson — journalists and educators with more than 130 years of combined experience. The discussion will center on the many changes in the newspaper industry since "All the President's Men" debuted 40 years ago. Panelists will consider how a host of factors have changed "the press" as we know it today, offer their perspectives on the future of journalism, and address the media's role in covering the impending presidency of Donald Trump. Tim Grobaty's memoir, "I'm Dyin' Here: A Life in the Paper" — chosen to inaugurate the 2016 Long Beach Mayor's Book Club — will be on sale in the lobby throughout the event. Free coffee and pastries will be offered to all those who buy the book. Moderator Jennifer Fleming is a professor in the Department of Journalism and Mass Communication at California State University, Long Beach. Her work focuses on media literacy, news literacy, and television news. She also studies the history and evolution of civic and journalism education in the United States. Jennifer received a PhD from the University of California Los Angeles. Previous to joining the CSULB journalism department in 2002, she worked at CTV National News In Toronto — Canada’s largest private broadcaster — where she was a writer and producer for two of Canada's most-watched programs, CTV National News with Lloyd Robertson and Canada AM. 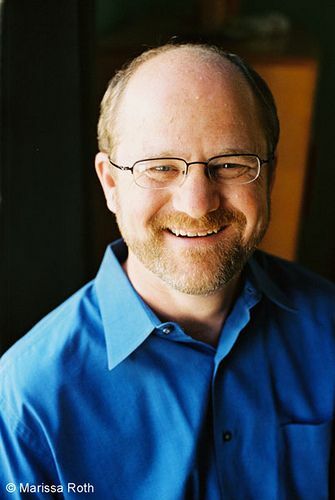 Panelist Tim Grobaty, a daily humor columnist at the Long Beach Press-Telegram, has won numerous awards including being named the Best Columnist in the Western United States by Best in the West. 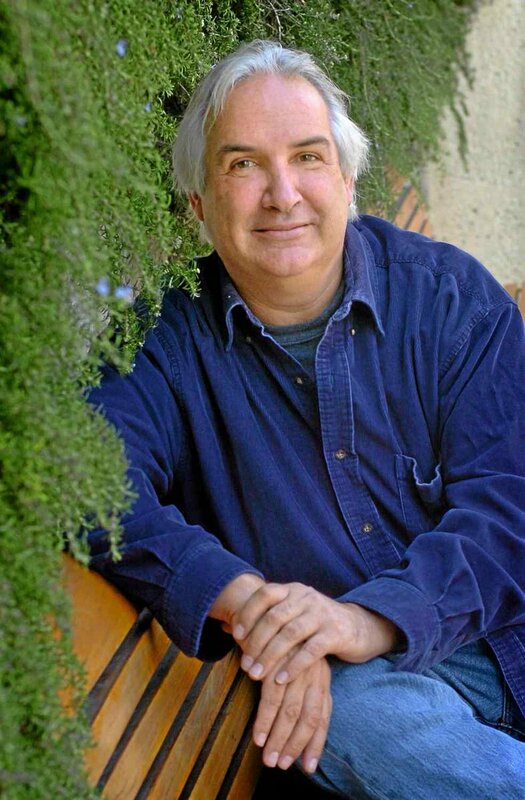 He also has authored three books on local history: Growing Up in Long Beach: Boomer Memories from Autoettes to Los Altos Drive-In; Location Filming in Long Beach; and Long Beach Chronicles: From Pioneers to the 1933 Earthquake. In I'm Dyin' Here, his most autobiographical book to date, he tells the inside story of a life lived in newspapers and offers his reflections on the end — both as a person and a newspaperman. A native of Long Beach, Grobaty lives (he still lives!) in the city with his wife, daughter, and two pups. Panelist Russ Parsons was the food editor and columnist of the Los Angeles Times for more than 25 years and a reporter at five newspapers for the previous 15. He is a member of the James Beard Foundation’s Who’s Who of Food and Beverage in America — the food world's hall of fame. In addition, he has won every major American food journalism award, including those from the International Association of Culinary Professionals and the Association of Food Journalists. His first book, How to Read a French Fry, was a finalist for two Julia Child cookbook awards. His second, How to Pick a Peach, was been named one of the best 100 books of the year by both Publisher’s Weekly and Amazon. Panelist Sarah Bennett is a journalist, editor, designer, zinester and educator. She is an adjunct professor of communications and media studies at Santa Ana College and has spent more than a decade covering news, music, food, beer, art, culture and all-things-Long Beach for a variety of local, national and international publications. She is the former executive editor of the Long Beach Post, former food editor of the LA Weekly and a founding editor for the monthly print newspaper, Beer Paper L.A. She has weekly columns covering local food and drink in the Los Angeles Times and the OC Weekly, and continues to work with music magazine L.A. Record. Bennett also is on the organizing committee for the Long Beach Zine Fest. Panelist Barbara Kingsley-Wilson has been a journalist for 20 years — covering courts, crime, education and sports for the Orange County Register, the Cleveland Plain Dealer and the Rochester (N.Y) Times-Union. She also wrote about sports for USA Today and worked as an intern with the Associated Press in Tel Aviv, Israel. She earned her bachelor's and master's degrees from Ohio University, and taught news writing in the Kiplinger Mid-career Reporting Program there. She taught journalism classes at the University of Southern California, and now lectures in the Journalism Department at Cal State Long Beach. She continues to write for the Register and for online news sites, such as LBReport.com. The Art Theatre of Long Beach is a one-of-a-kind return to the Golden Age of Cinema. Originally built in 1924, the interiors and exterior have been lovingly restored and updated to current state of the art in comfort, convenience and entertainment technology. The Art offers a completely unique theatre experience of gourmet sight, sound, and taste; it has everything you need for a great night (or day) out.